William (Bill) Watson McCaffrey, 85, of Collegedale, Tennessee passed away at home Saturday, August 25, 2018. William was born to William Francis McCaffrey and Martha Murphy McCaffrey on August 13, 1933 in Charleston, West Virginia and grew up in Upper Darby, Pennsylvania. 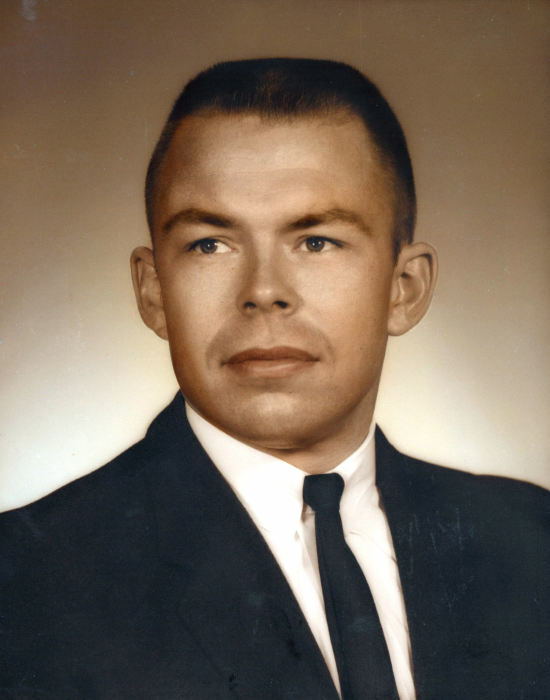 A devout member of the Collegedale Seventh-day Adventist Church, and Army Veteran, he practiced dentistry for over 45 years. William was a husband, father, and “Dad Dad”, he will be missed by his wife, Virginia Wolters McCaffrey, his three children, Kent McCaffrey of Hanceville, Alabama, Mark (Michele) McCaffrey of Front Royal, Virginia, Caryl-Lynn (David) Ferguson of Collegedale, Tennessee, his 22 grandchildren, and 14 great-grandchildren. He was preceded in death by His sister, Marianne Blake. A funeral service will be held at 11:00 a.m. on Friday, August 31, 2018 in the chapel of Heritage Funeral Home with Pastor David Ferguson officiating. Interment will follow in the Collegedale Memorial Park. Visit www.heritagechattanooga.com to share condolences and view the video tribute. The family will receive friends from 10:00 a.m. until service time on Friday.